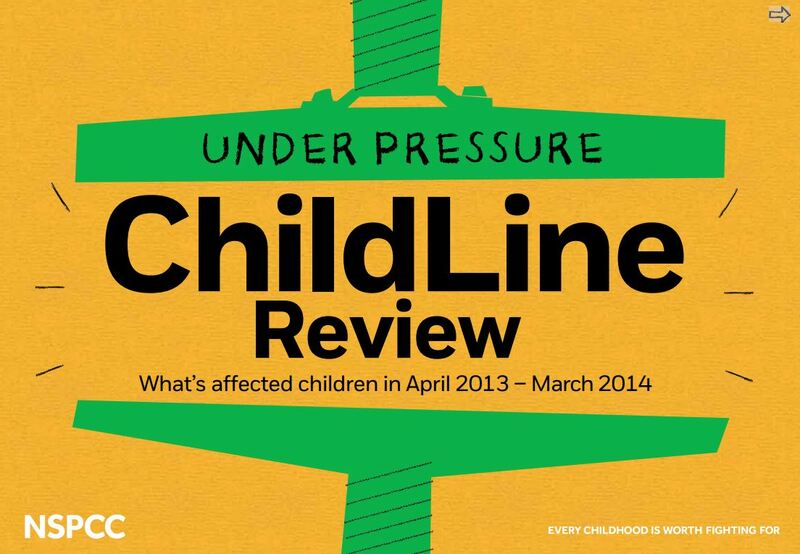 ChildLine’s latest report outlines the challenges and pressures young people are facing online. During 2013/14 ChildLine counselled almost 300,000 children and young people and out of these, 11,095 were about online abuse and safety. There was a 168% increase in contacts about online sexual abuse.. Over half of counselling was with girls and three quarters of counselling was with 12-15 year-olds. This is an important report that doesn’t make for happy reading. 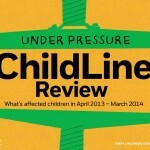 It is a report that all parents, carers and teachers should read. Please share and bring this to everyone’s attention. ← Scratch your nose day!